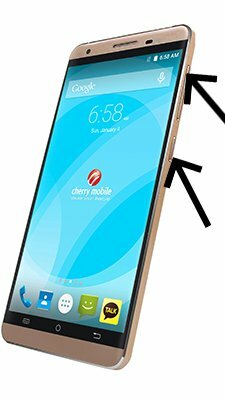 How to update Cherry Cubix Cube 2? 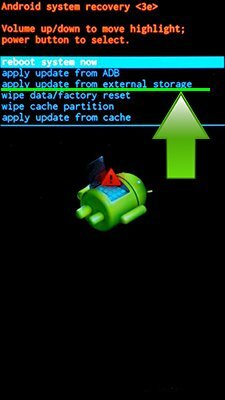 To update the Cherry Cubix Cube 2 you need to install an alternate firmware (ROM). If the device does not automatically update by itselves.